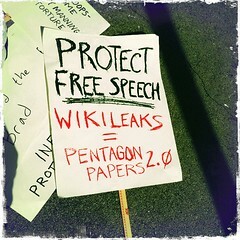 Ten cities across the world are hosting a week of events dubbed “First they came for Assange,” featuring Noam Chomsky, Slavoj Zizek, Yanis Varoufakis and Patti Smith, among others. 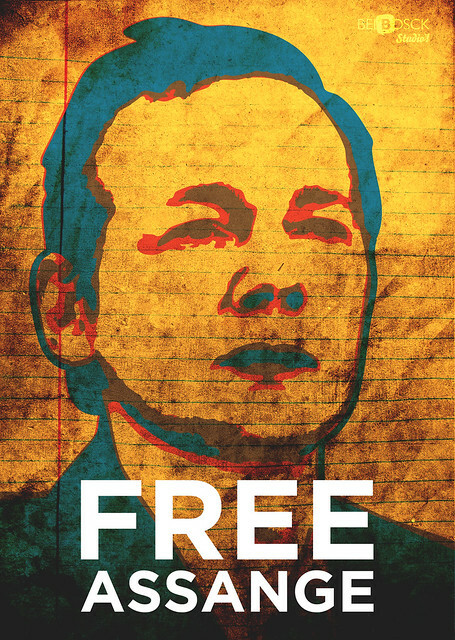 It marks four years of WikiLeaks founder Julian Assange’s detention. The Slovenian philosopher and critical theorist. He talks to Al Jazeera about the momentous changes taking place in the global financial and political system. Within the past year, whistleblower website WikiLeaks has released three of the most significant leaks of classified information in history: the Iraq War Logs, the Guantánamo Bay files and Cablegate. Since then the world has undoubtedly changed. 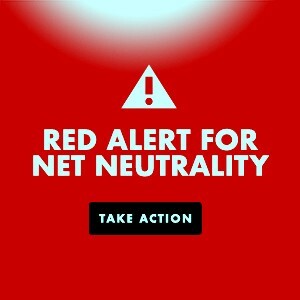 Ambassadors have resigned amid scandals exposed by leaked cables; governments have ordered reviews of their computer security; and pro-democracy movements have swept across the Middle East and North Africa—in part fueled, some believe, by WikiLeaks revelations. This Saturday, July 2, Amy Goodman will moderate a conversation with WikiLeaks editor-in-chief Julian Assange and renowned Slovenian philosopher, Slavoj Žižek. Sponsored by the Frontline Club, the event will be broadcast from The Troxy theater in London. 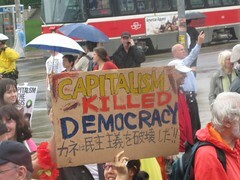 Democracy Now will broadcast a live stream of the discussion starting at 11am EDT at www.DemocracyNow.org. 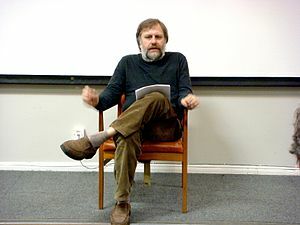 Sociologist and philosopher, Slavoj Žižek, discusses politeness and civility in the function of contemporary ideology. 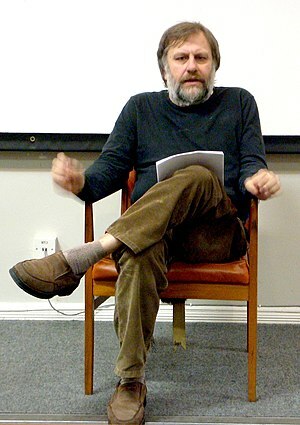 Dr. Žižek spoke at Powell’s City of Books in Portland, Oregon, as part of the speaker tour for his latest book, VIOLENCE.